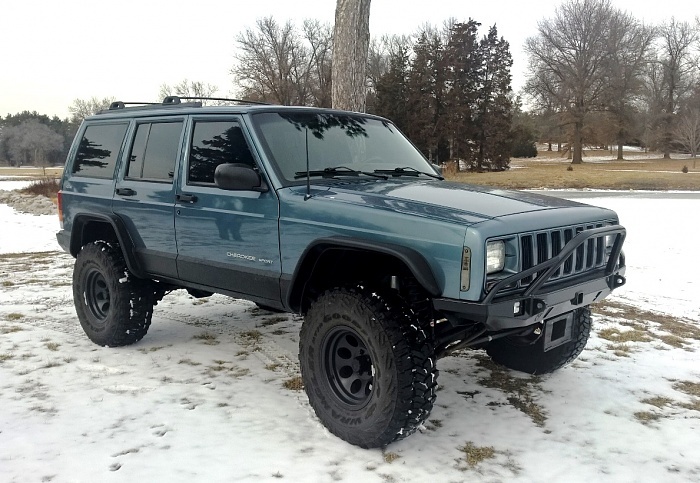 Front bumper off 99 XJ, The blue steel color. Complete with ends. Came off this 99 and is in perfect shape. $40. local pick up only tho.